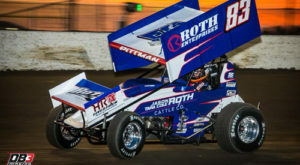 Schatz Leads the Way Again in 2018 STIDA Winged 410 Power Rankings! 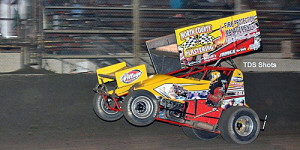 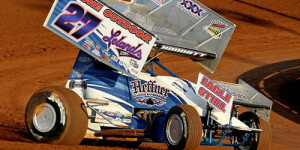 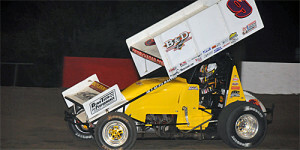 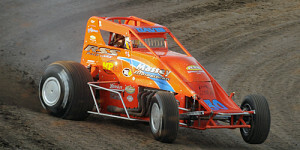 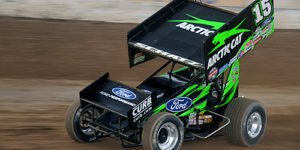 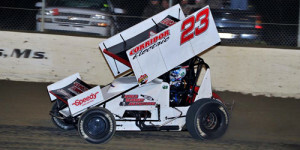 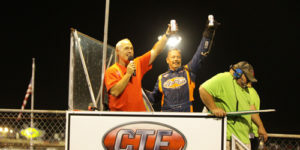 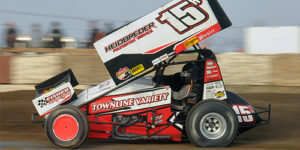 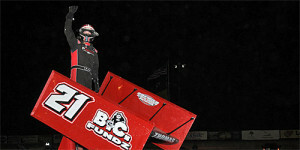 Hafertepe, Jr., Makes it Three in a Row in Rod End Supply Winged 360 Power Rankings! 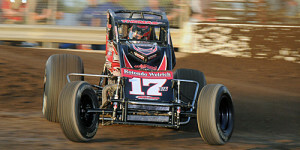 See this year's Top 200! 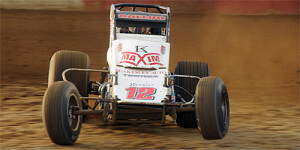 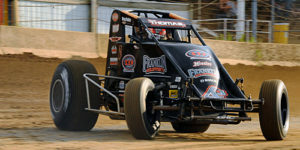 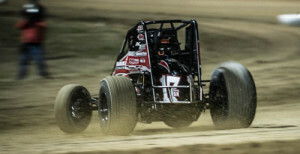 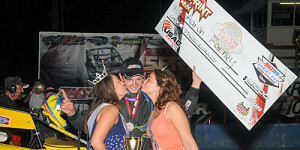 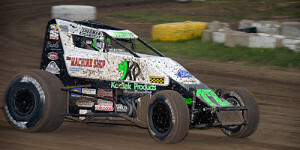 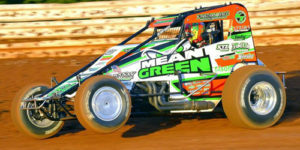 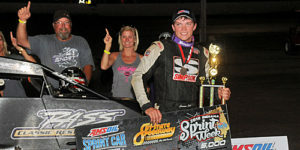 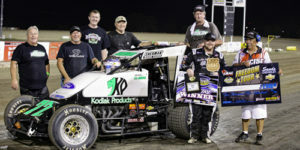 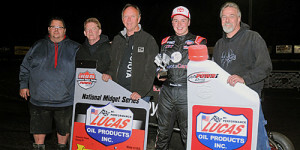 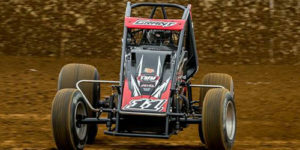 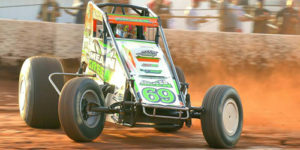 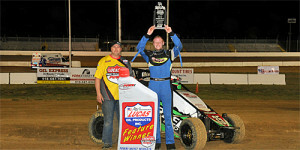 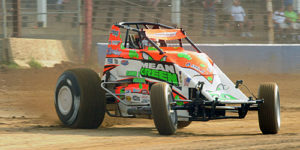 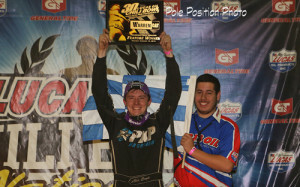 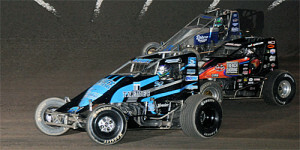 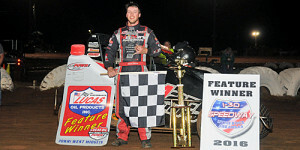 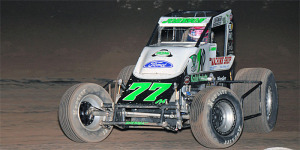 Kevin Thomas, Jr., Tops Momentum Racing Suspensions Non-Wing 410 Power Rankings Again! 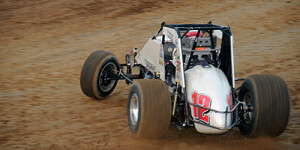 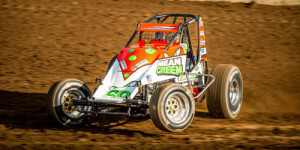 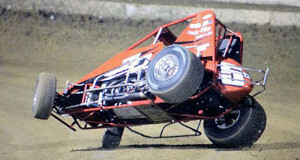 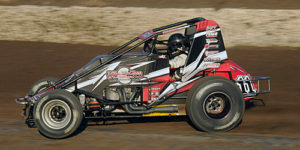 Momentum Racing Suspensions Sponsors Non-Wing 410 Power Rankings! 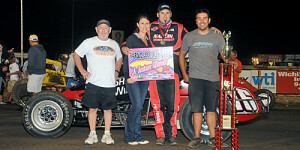 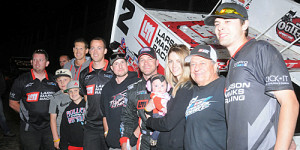 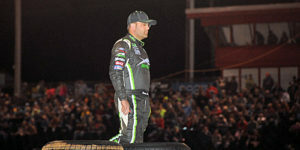 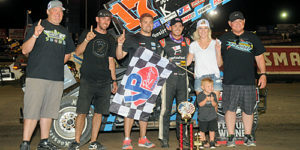 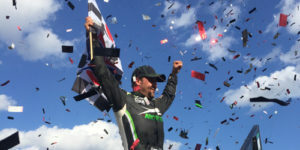 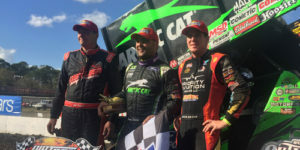 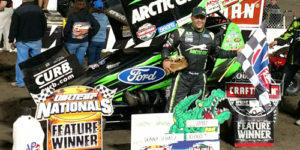 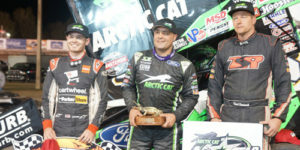 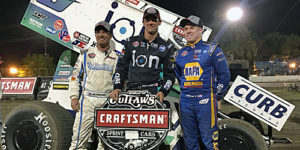 On the Rebound – Schatz Wins! 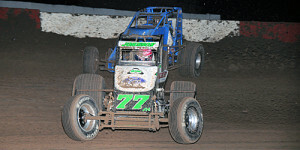 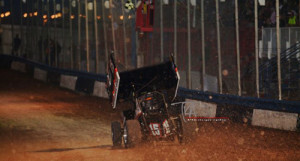 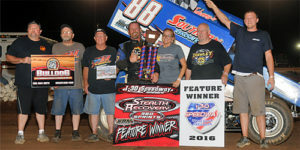 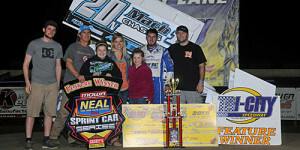 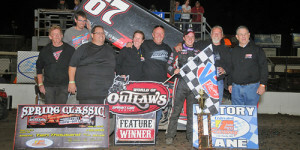 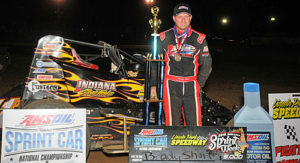 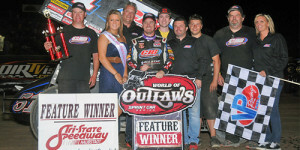 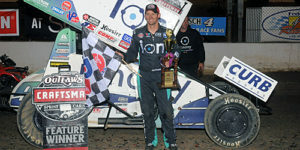 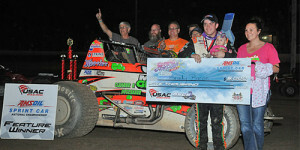 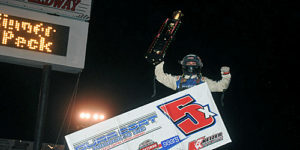 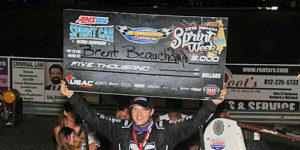 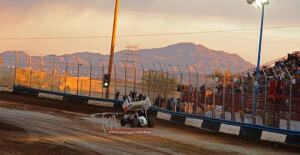 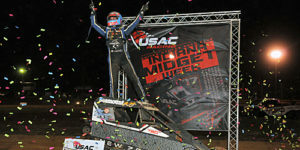 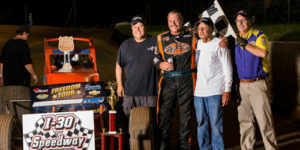 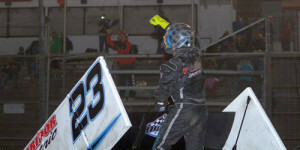 Sweet Scores Last Lap Win in WoO Season Opener! 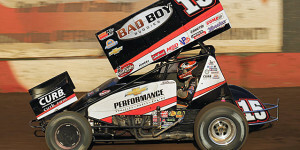 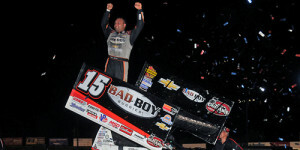 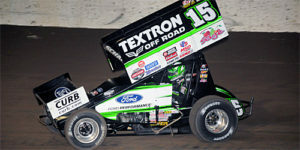 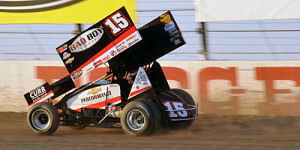 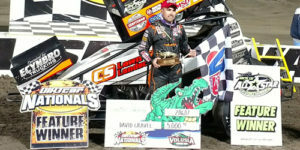 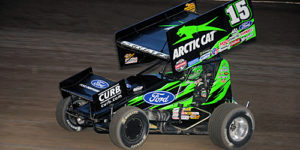 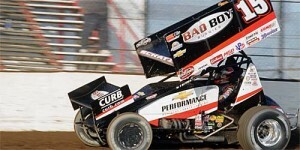 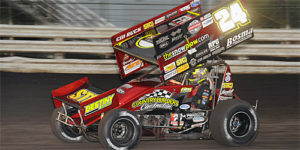 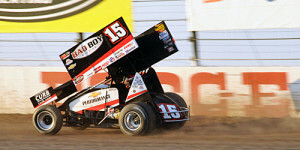 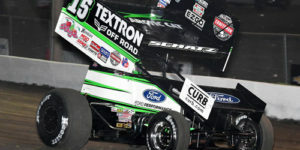 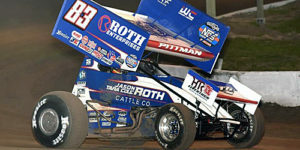 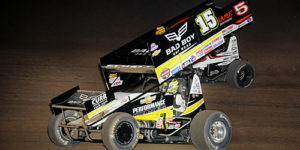 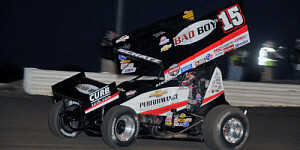 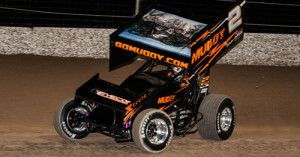 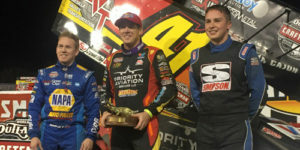 Schatz Unstoppable in STIDA Winged 410 Power Rankings – See this Year’s Top 150! 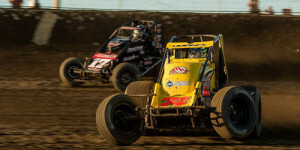 Ballou Best in Infinity Shocks Non-Wing 410 Power Rankings Again – See the Top 50! 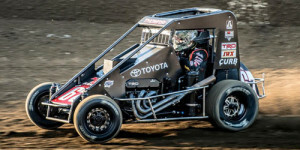 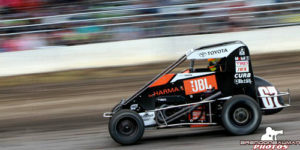 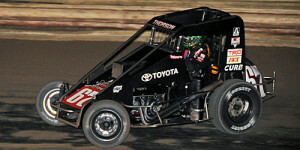 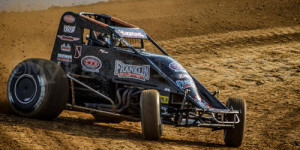 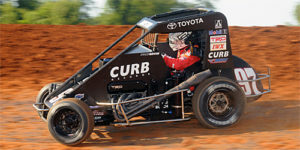 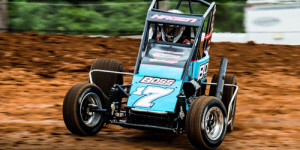 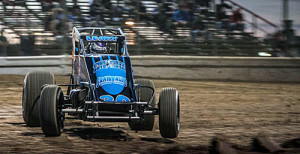 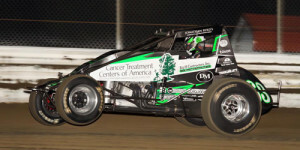 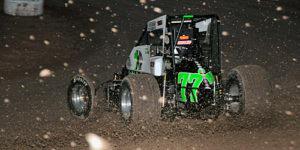 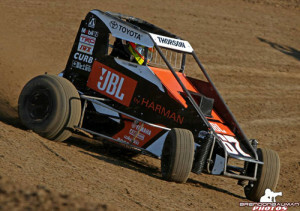 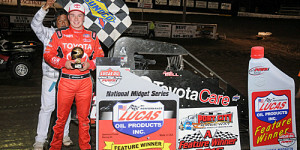 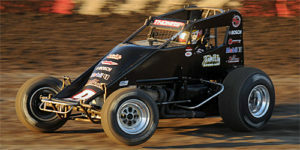 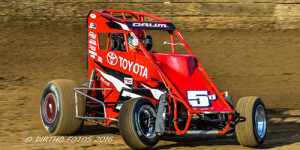 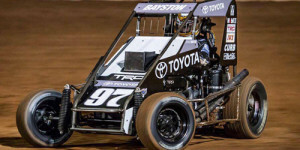 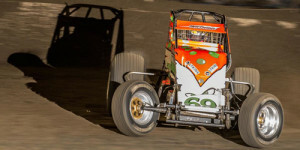 Tanner Thorson Tops 2015 Midget Power Rankings – See the Top 50! 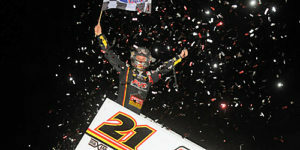 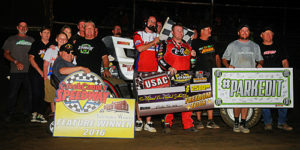 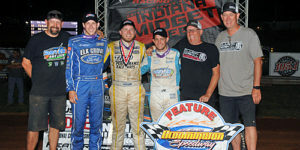 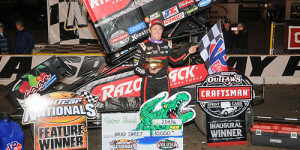 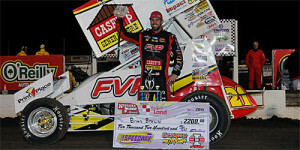 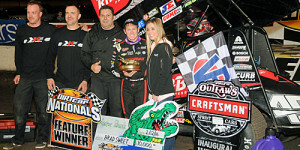 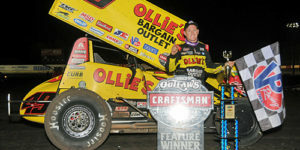 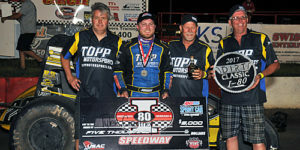 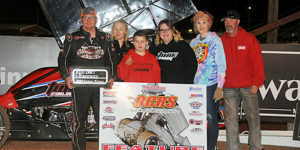 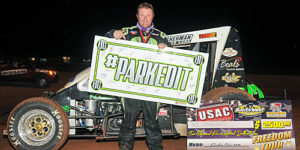 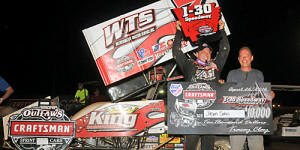 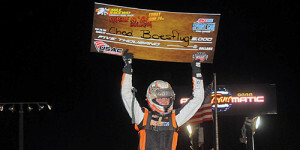 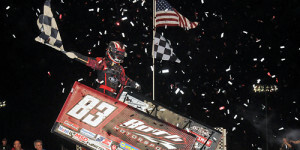 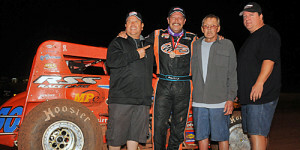 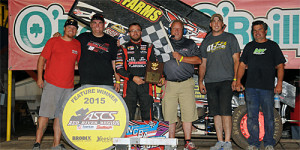 Bergman Bags Top Spot in Rod End Supply Winged 360 Power Rankings – See the Top 250! 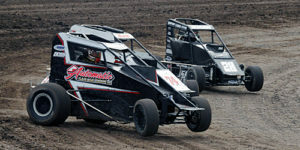 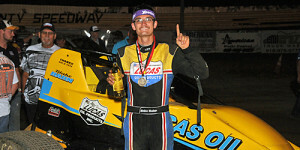 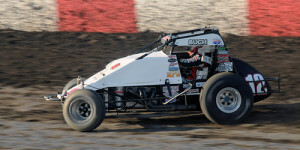 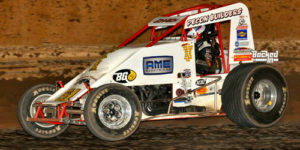 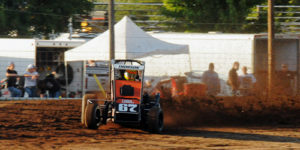 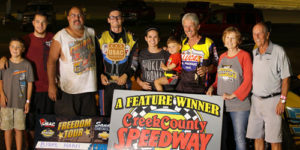 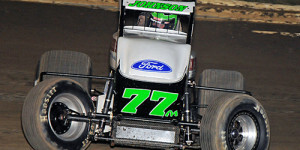 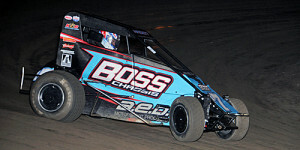 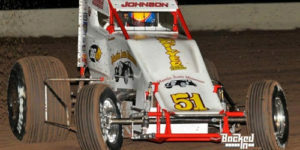 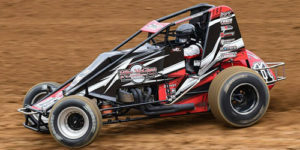 RJ Johnson Tops Beaver Stripes Non-Wing 360 Power Rankings Again – See the Top 50! 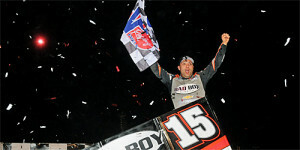 Bobby Clark Takes Top 305 Power Ranking – See the Top 100! 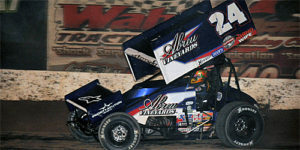 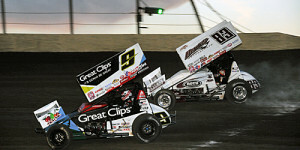 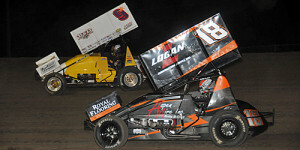 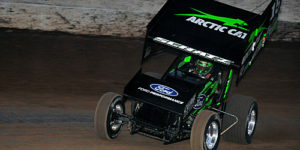 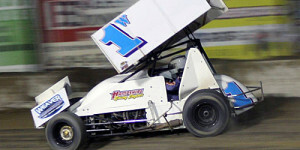 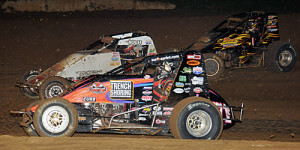 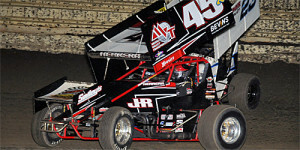 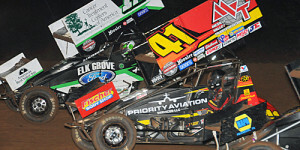 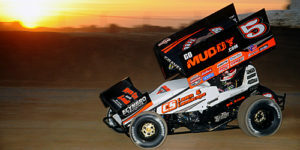 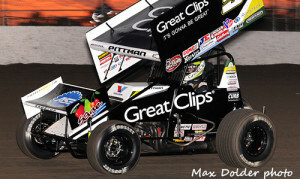 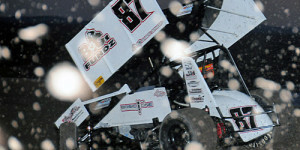 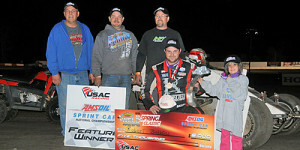 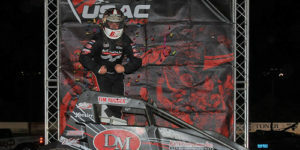 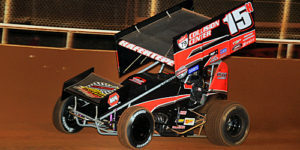 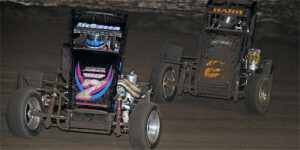 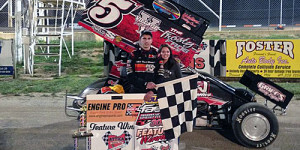 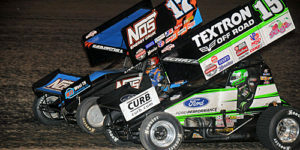 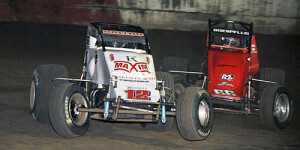 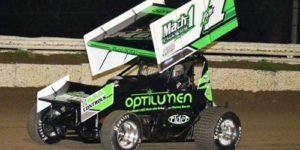 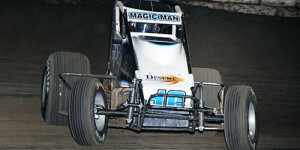 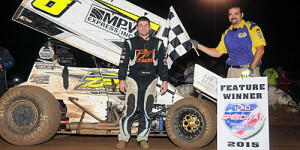 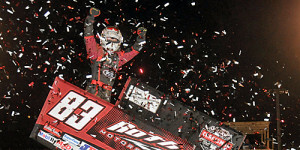 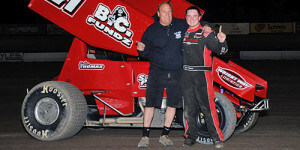 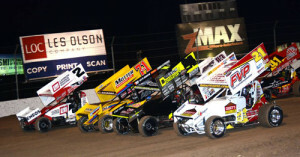 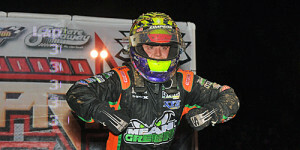 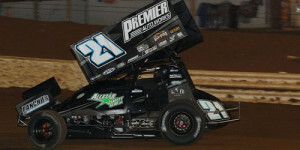 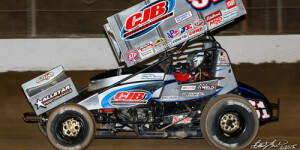 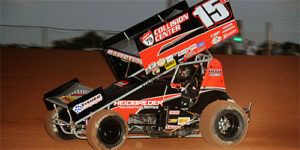 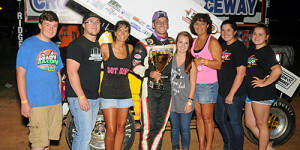 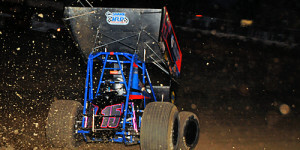 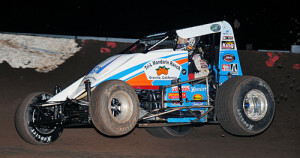 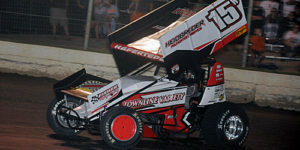 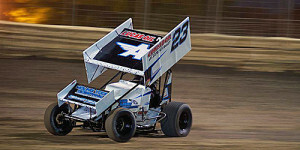 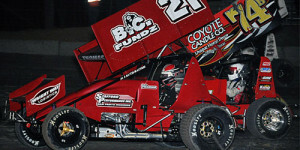 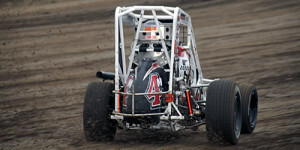 McMahan Moves atop STIDA Winged 410 Power Rankings! 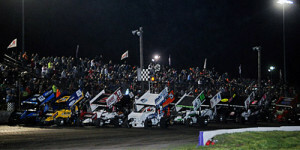 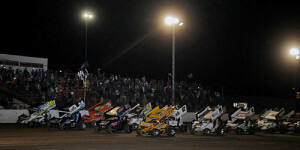 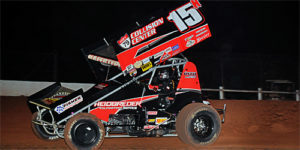 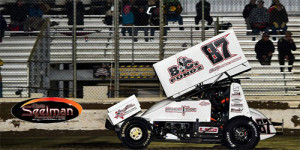 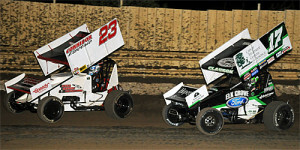 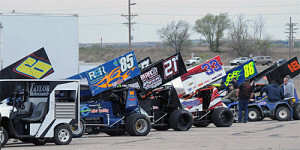 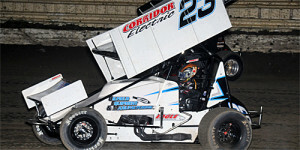 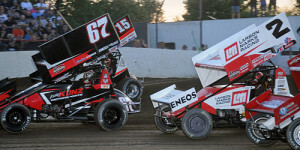 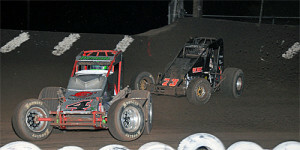 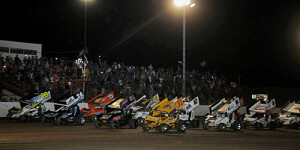 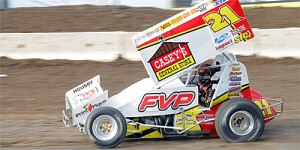 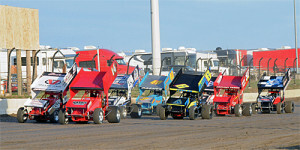 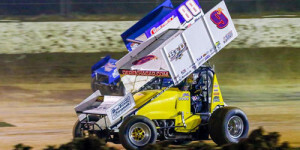 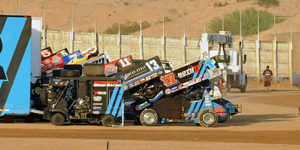 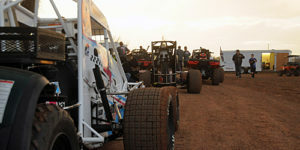 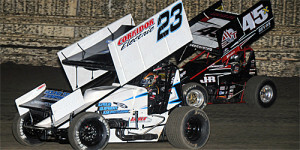 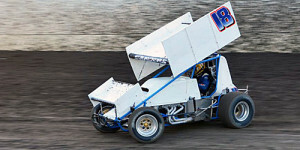 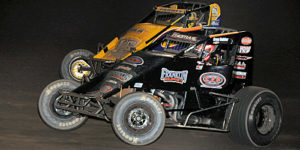 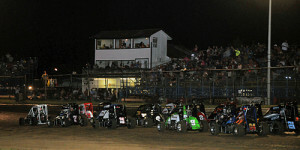 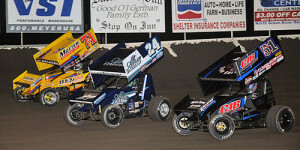 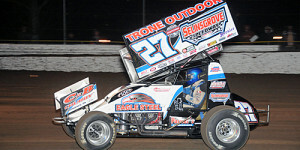 Check out the top 25 in this year's first release of the Rod End Supply Winged 360 Sprint Car Power Rankings! 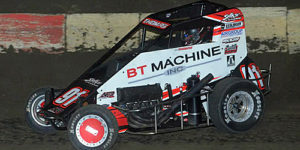 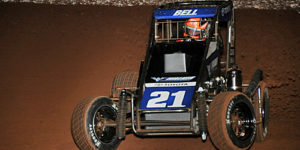 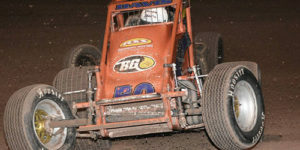 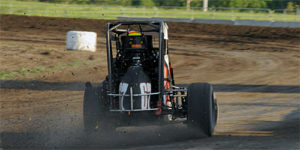 Bernal Best in Beaver Stripes Non-Wing 360 Power Rankings! 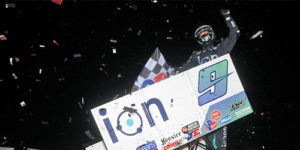 KT Out to Early Infinity Shocks Power Rankings Lead!